About Us - Learn More About Our Ft. Lauderdale Title Insurance Company | Title Partners Of South Florida Inc.
"Our mission is to provide you with the most professional, engaging and memorable 'closing experience' in the industry." - Ryan Phillips, V.P. 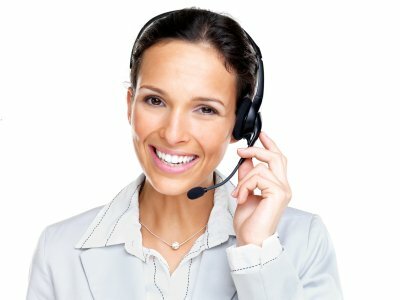 From the moment you start communicating with us through the actual closing, our #1 goal is to provide you with an overall feel-good experience and for you to walk away from the closing table with a positive, long-lasting memory. Our vision is to transform the traditional signing of documents into an overall experience that customers look back on with a smile and memories of one of the most important days in their lives - the purchase or sale of their home - not just signing papers. Title Partners of South Florida has been in business since 1995. In that time, we've been through the ebbs and flows of the market - and learned many invaluable lessons along the way. We know title and closing processes inside and out - and we execute them with precision and care for our customers. The employees at Title Partners of South Florida are a balanced mix of experienced veterans and young upcoming stars in the title industry. 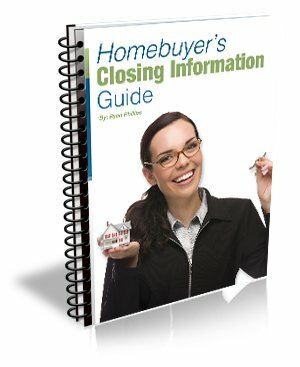 Rest assured you have true professionals working for you to clear title and coordinate your closing. We also have an in-house attorney to handle any legal matters that may arise during your closing or represent you in the sale of property if you are not responsible to pay for the title insurance. Even though we are as digital as possible, lenders and title companies across the nation use tons (literally) of paper. We give back to the earth by donating to plant at least one tree in connection with each closing through OneTreePlanted.org. Their projects are also helping with restoration efforts from forest fires and floods, as well as helping to provide jobs and restore habitat for biodiversity all around the world. We proudly employ a "triple-check" file and closing system to reduce the potential for issues at the closing table. There's nothing worse than being at the closing table and a last minute issue arises. In addition, we also deliver your Owner's Title Insurance Policy at the closing table to eliminate the need for you to wait months to receive it after closing. To accommodate our customers' busy lives, we offer a secure online communication platform to give you 24/7 access to your file from your computer, tablet or smartphone, from wherever you are in the world. We also offer state-of-the-art e-sign services to electronically sign documents from your computer, tablet or smartphone as well. We are committed to transparency and security throughout the entire closing process. To demonstrate our commitment, we maintain processes and procedures to keep your NPI (non-public information) secure, we implement all of the Best Practices set forth by ALTA (American Land Title Association) and we adhere to all the rules set forth by the CFPB (Consumer Financial Protection Bureau). Since opening our doors in 1995, we have successfully closed thousands of real estate transactions throughout the entire state of Florida. We're also backed by two (2) of the nation's largest underwriters - from which we’ve received numerous Top 10 awards. In addition to our 22 years in business, thousands of successful closings, numerous Top 10 Awards and spotless claims record, we are proud to point out the abundance of 5-Star Reviews we've received on 3rd party sites such as Google, Facebook, and Yelp. "You can rest assured that Title Partners of South Florida is a first-class and trusted organization - and you will be treated with courtesy and care." - Ryan Phillips, V.P.